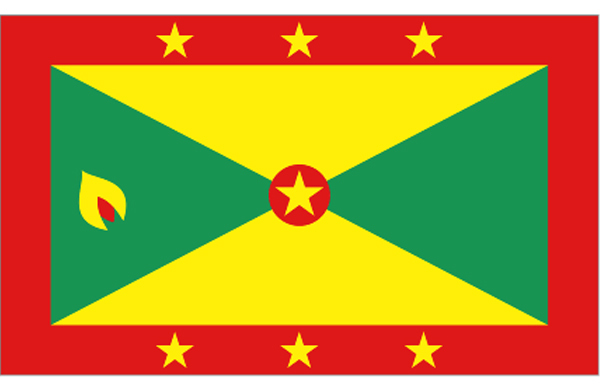 Grenada relies on tourism as its main source of foreign exchange especially since the construction of an international airport in 1985. Hurricanes Ivan (2004) and Emily (2005) severely damaged the agricultural sector, particularly nutmeg and cocoa cultivation, which had been a key driver of economic growth. Grenada has rebounded from the devastating effects of the hurricanes but is now saddled with the debt burden from the rebuilding process. While poverty does exist on Grenada, few people are hungry thanks to its fertile farmlands. 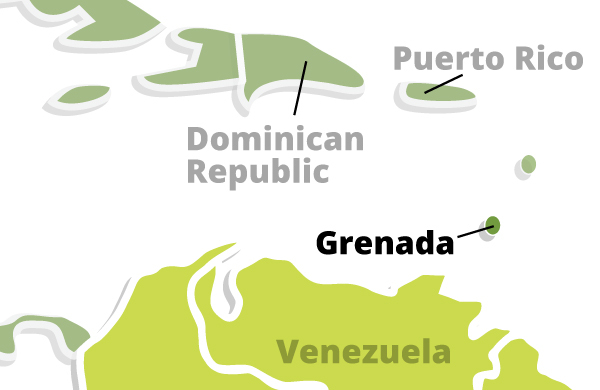 Most Grenadians own land on which they can grow crops to feed their families. Whatever is left is sold at markets. Housing ranges from wooden shacks with tin or iron roofs among the poorer villages to the attractive, brightly painted bungalows of those who can afford them. The residents of Grenada depend upon narrow, winding roads, many of which are not paved, to get around.